Here’s sharing some of Blessie Mae’s Glass Garden Debut Party. First to show, her SDE (same Day Edit debut video): Enjoy! Thank you mega pixels for posting these awesome pictures and also the on-site video, really worth spending time to watch the video and look at the pictures again and again. 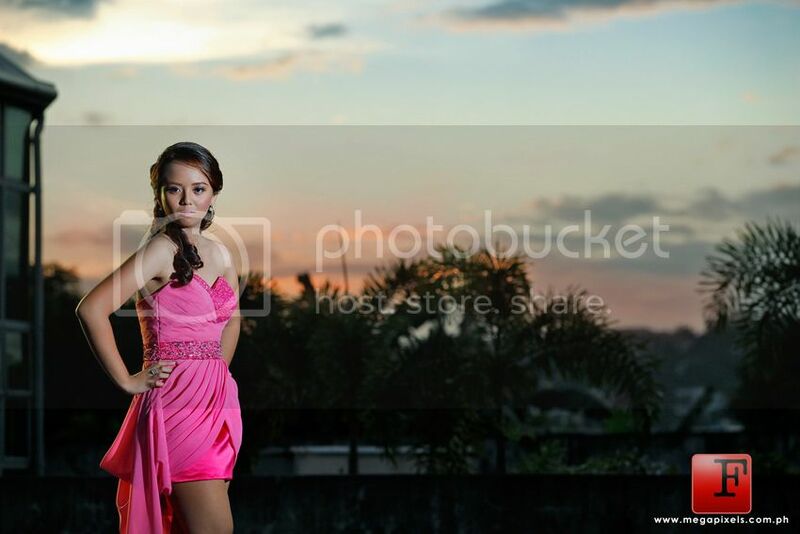 credits to the talented Ferdie and Allan for the beautiful and amazing shots. it was really a good decision to get megapixels services to cover my daughters debut party. Really great shots. My favorite take is the one where she is seaetd mid-stair with the chandelier hanging right on the top left part of the photo. Great capture on the totality of the staircase on the photo right beside it too. Good color scheme as well. Her gown is just magnifique. Kinda reminds me of Belle in Beauty and the Beast. Keep it up!